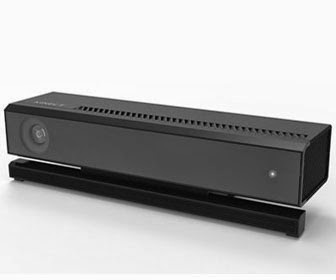 Unfortunately, Kinect for Windows isn't as consumer-focused as its Xbox counterpart. In fact, it's not for average users at all. 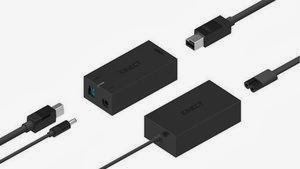 In an interview with Consoleinfo.be last May , Kinect for Windows director Bob Heddle made it clear that the focus for the device is businesses, organizations, and public spaces.